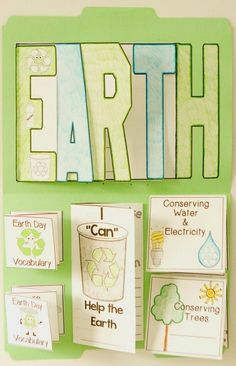 Guided Reading Activities that Engage and Excite Young Readers! This is EXACTLY why I have created ALL of the resources I have. 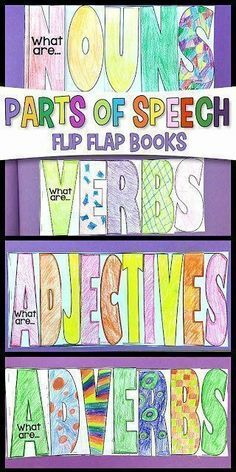 During my Guided Reading groups, my students never knew what I was going to pull out for them to do on any given day. And because of that they were EXCITED! 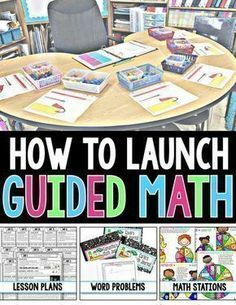 They were eager to come to Teacher Feature (this was one of the stations my students would transition to for small groups during Daily 5) AND they were ready to learn. Which is no easy task. Teaching 2nd graders (and any grade if we are being real) is a lot of hard work. We have such a tough job, but I am always amazed at the support that we give each other day in and day out. 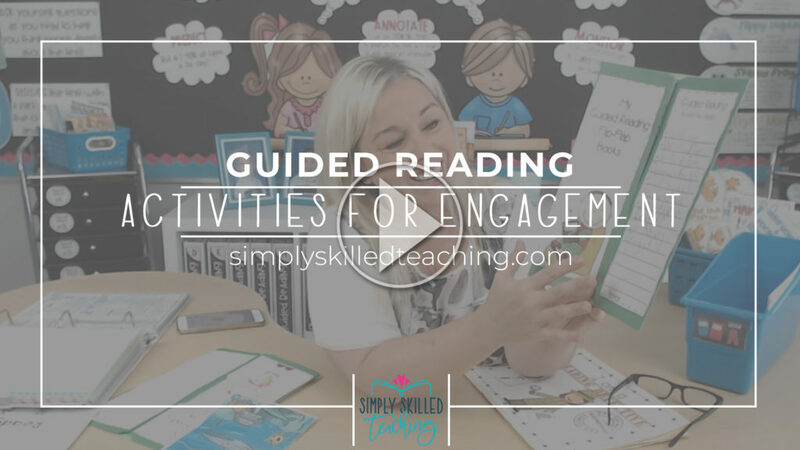 So in today’s video, I am going to share with you a few additional activities that I did with my small groups during Guided Reading. 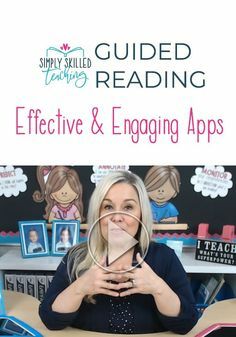 I hinted at this in last weeks video when I shared my top 10 tools for engaging and effective guided reading instruction. 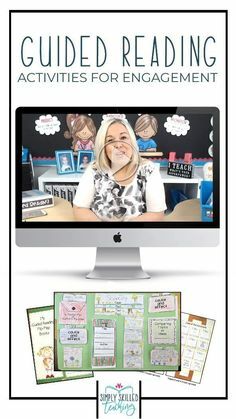 This video talks about two of my favorite resources, My Guided Reading Flip Flap books and Detectives Briefcase Project.